A podcast about how to level up without burning out. Bonus: Where Do We Go From Here? From saying "no" to juggling multiple projects, we've learned a lot about managing our workaholism over the past few months. So what's helped us the most? And where do we go from here? 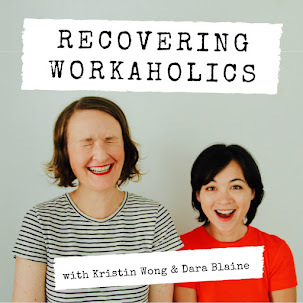 Disclaimer: The points of view expressed in this podcast are Kristin Wong and Dara Blaine's and do not represent any other person or entity. The opinions of our guests do not represent our own. We do not guarantee any desired or specific results in connection with this podcast. By listening to this podcast, you agree not to hold us liable for any of the decisions, actions or results in your own life, career or business. Listeners are 100% responsible for any decisions or actions they take after listening to this podcast. Listening to this podcast does not create any sort of counseling, coaching or other relationship. Digital detoxing is the default solution to burnout, stress, and overwork. But is disconnecting realistic? And, more importantly, does it truly get to the heart of the problem? In this episode, we talk to Tim Herrera about how to stay connected without letting connectivity control your life, why you shouldn't think of your workplace as your family, and what leaders can do to establish less toxic work environments. Special thanks to our sponsor, Everlance. Visit www.Everlance.com/recoveringworkaholics for a special discount. Psst. 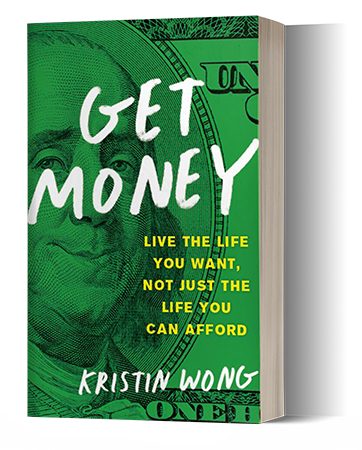 Check out Kristin's book! Copyright 2018 Kristin Wong and Dara Blaine. Awesome Inc. theme. Powered by Blogger.